Maybe Castelli named its new Split Second Jersey—available late-winter/spring 2007—a bit too modestly. Fifty-Eight Second Jersey would be more accurate. 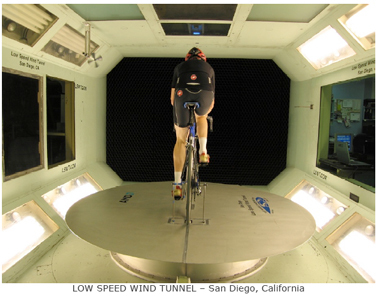 Recent aerodynamic testing at the San Diego Low Speed Wind Tunnel determined that wearing the Castelli Split Second Jersey could shave nearly one minute off a rider’s time over a 40-kilometer distance. After months of research and development, Castelli created a jersey that features a new “aero-slippery” fabric, a wrinkle-free fit, and critical areas of dimpled material. Here’s the technical dope. . .
Price will be $150. Watch www.castellisport.it for jacket availability. previous:Back from the Mexico Adventure. . .